Are you tired of the same old run of the mill fantasy football league? Are you tired of playing with inactive deadbeats? Are you tired of bogus trades or suspect player moves? Are you tired of ridiculous scoring and roster formulas? Are you tired of competing with inferior competition? If so, then come join the rest of us in Major League Fantasy Football. 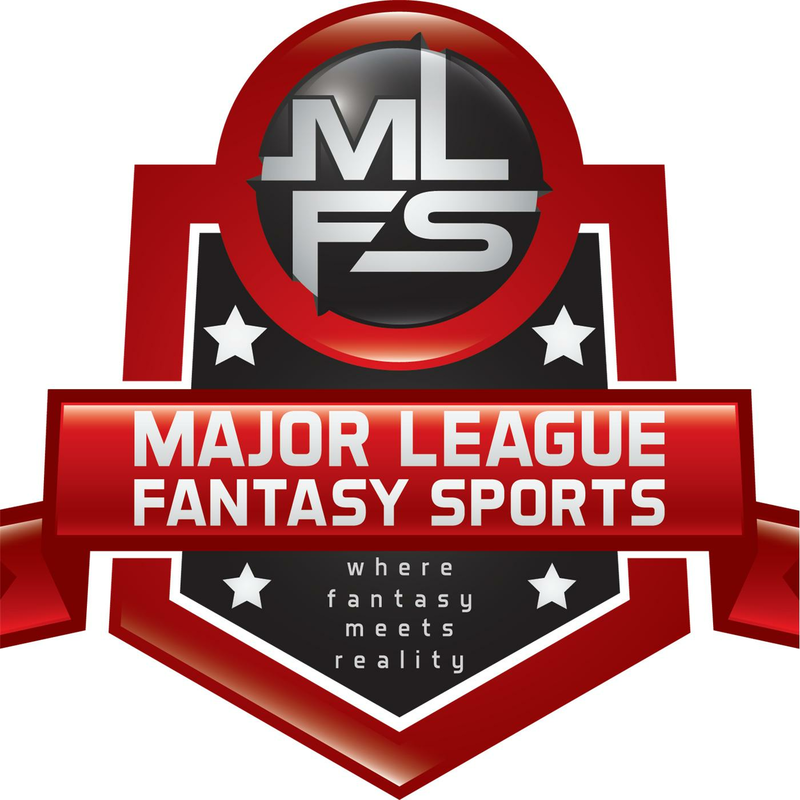 After the success of getting MLFF 2 going last year, I will be beginning to build Major League Fantasy Football 3. These are money leagues in which the owners invest $200 to own their teams. All the money collected is then dispersed in a series of payouts that are spread out to allow everyone a chance to recoup their investment. The league will consist of 12 teams with a roster formula that includes an 11 man IDP. The formula for defensive scoring has been tried and tested for years. The formula provides a very realistic way of including individual defensive players to the world of fantasy. There are plenty of players available to design your defense as you so choose. Most fantasy football leagues have become stale, and more luck-driven than anything else. Our leagues will put more emphasis on your ability to make the correct match-up plays and key player acquisitions. On defense this will be especially true. I challenge those who are expert owners to take a look at our system. I am only looking for people who have experience in playing in complex leagues, and will dedicate the appropriate amount of time to their team. We do use a free agent auction system to acquire players off of the wire, so everyone will have a chance to bid on those coveted available free agents twice a week. I won’t go into more detail in this article, so those who are interested in joining, leave an email address or phone number in the comment section beneath this article. I have a lot of people who have already expressed interest, so if you want to take a closer look, make sure you post it here or the spot may already be taken. Steve- from Brooklyn. I am in Corey. League 3 is now full. Thanks to all who took their time to consider us. Are you looking for a better Fantasy Football Challenge in 2018?